Even though its been over a month since my last vacation I am still super excited about upcoming summer adventures. 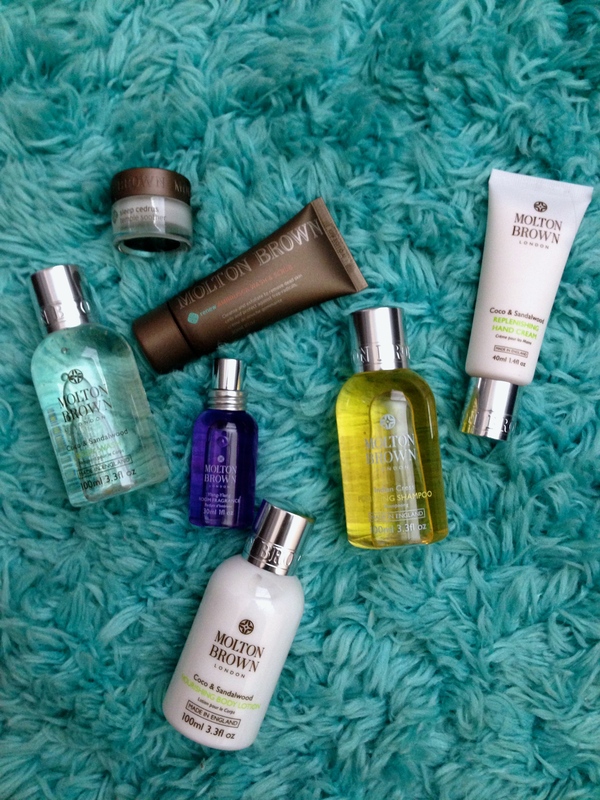 But one thing that isn’t so fun is trying to pack all of your favorite toiletries. 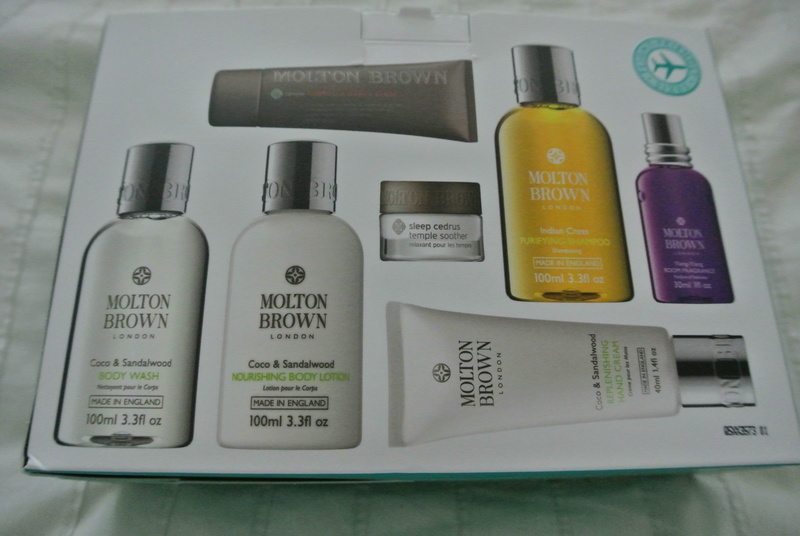 Being a newbie to the Molton Brown product line I was elated about my discovery of their travel essential kits which are filled with all the products my fellow beauty connoisseur would ever need. So among all the other goodies I knew that this pack would be all I needed for my travels and what is even greater is that with all the mini TSA approved versions of your favorite Molton Brown products comes a TSA approved sized carryon bag where all your products perfectly fit in! The products in the one I chose were the Coco & Sandalwood Body Wash and Lotion, Coco & Sandalwood Hand cream, a Sleep Cedurs temple rub, Ylang Ylang room fragrance, Indian Cress Purifying shampoo, and the Renew body scrub. 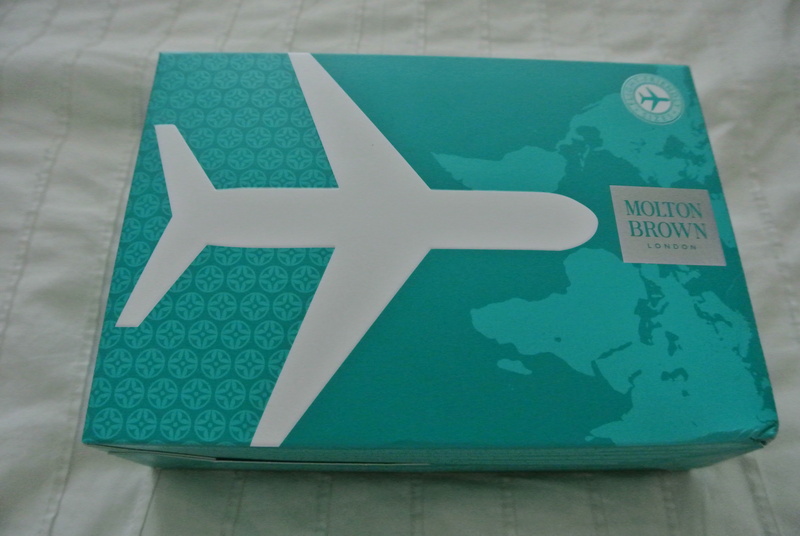 Kind of sounds too good to be true but I assure you that this is a travelers dream come true. Hope you all enjoy and check out all of the goodies that milton brown has to offer, I know you won’t be disappointed.